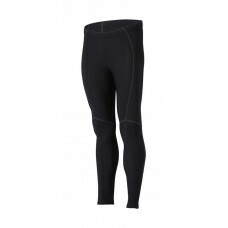 BBB LadyShield Tight - BlackTop of the line winter tights made of Thermotec fabric.With women's Prem..
BBB LadyStop TightsTop of the line winter tights made of Thermotec fabric with Trioxx Hi-stretch fab..
BBB LegShield Bib TightTop of the line winter bib-tights made of Thermotec fabric shaped to provide ..
BBB Quadra Bib Tight - BlackBib-tights made of Thermo fabric.With Ultra-stretch padding.Anatomic pan..
BBB Quadra Tight - BlackTights made of Thermo fabric.With Ultra-stretch padding.Anatomic panel shape.. 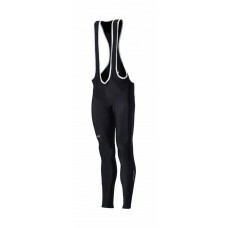 The JUPITER bib-tights are made of warm, breathable, wind-proof, and water-resistant Windstopper X-2.. 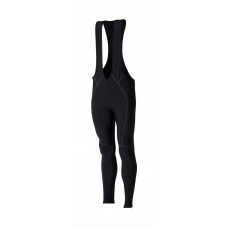 The EGO 2.0 bib-tights are made of Blizzard thermofleece with warm and elastic inserts in soft therm.. Fit - Ergonomic design that provides warmth without restricting movement. 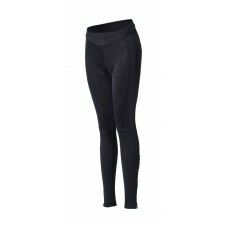 Doublelayered cuffs at the..
REA tights are made of soft, warm thermofleece. Unbeatable comfort thanks to the anatomical cut and .. Fit - Blizzard bi-stretch insulated fabric adheres perfectly to the body. The seamless elastic jacqu..